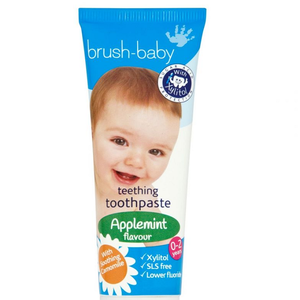 Below are a number of baby and children free samples, products and competitions for some of the UK's leading brands. 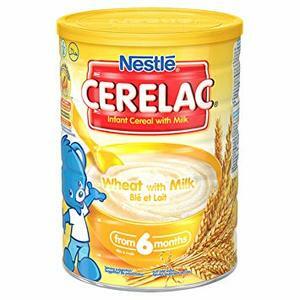 Freebie Supermarket collate the very best free stuff from the various baby health, baby toys and other toddler and children brands into one easy to use platform. We work closely with many UK brands to being free samples and products to the consumer to save them money on their every day products. Aligned with this, our partnership with these baby and children brands allows them to gain new customers and audiences of which were otherwise unknown. By signing up to receive free samples from these brands, you'll be the first to know of any new product launches and other free samples in the future. You can also register to the Freebie Supermarket mailing list and we'll notify you straight away once we find and post brand new free baby products for the UK market. Get a free Bookstart baby pack that contains include two board books, a rhyme sheet and a booklet of tips and ideas for sharing books. If you're a mother with at least one child under the age of 3 then you can apply to become a product tester of Sterimar Baby Nasal Spray. You can request a free sample of Greenty nappies on their website and they'll send out the samples to you in the post. Help to protect your young family and start safeguarding their future with our free cover for parents. 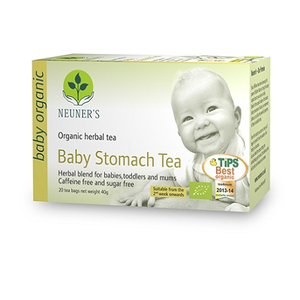 If you're pregnant then take advantage of this freebie of a free Baby On Board badge. It will let other passengers on public transport know that you're expecting a baby and will need to sit to prevent health issues. 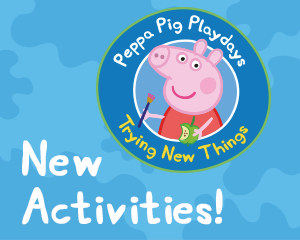 Sign up to Shopmium today to claim a free pack of Peppa Pig Toothpaste which can be picked up at Superdrug stores. Join the HiPP Baby Club for free and you will get lots of fantastic rewards such as free samples, coupons, offers exclusive to members and so much more! The SMA Baby Club will be with you for every stumble and step as you discover what the journey holds from pregnancy onwards. Sign up to the SMA Baby Club and get a free gift - SMA Baby Club Little Book of Memories. 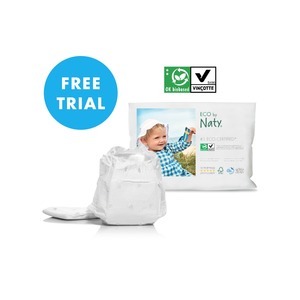 Greenty Nappies are giving away free samples of their disposable nappy packs. Make sure nothing holds back your children's eyesight with this exclusive eye check storybook from Boots. Beaming Baby are giving away free product samples such as free nappies! Planet Cards are giving away free baby samples such as new baby cards and gifts. If you're planning a baby shower then use this free e-book of games which can can be both downloaded and printed.